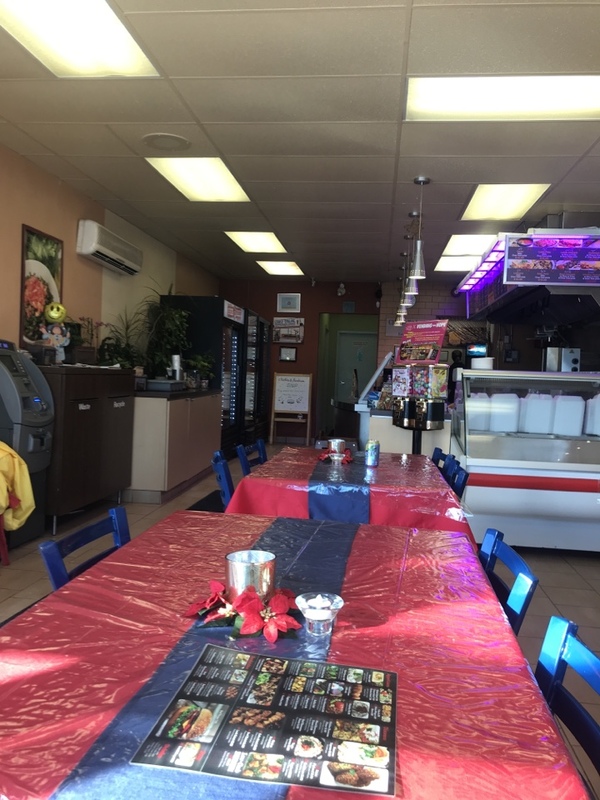 Thanks for the review Majid! Overall good experience, large job to fix an old damaged sewer line. Work completed on time, good quality and professional team. Thank you for the review! We appreciate your feedback. Mystery leak. Great response time. Analysts the situation. Put customer mind at ease that it's not a plumbing issue. Phoned Phil and told him I had water coming thru my light fixture which was on the top of the stairs going to the basement. Mike was here within 30 minutes. 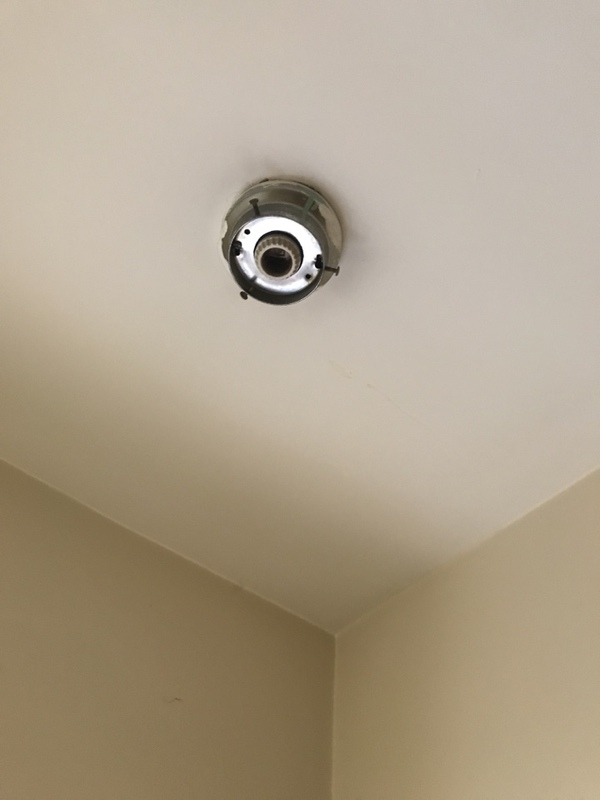 He removed the light fixture and said it was coming from the roof. No plumbing on that area. Mike did not charge me for all this.I am very appreciative to both Phil and Mike for coming right away and diagnosing the problem. I know I can always count on them for excellent service. 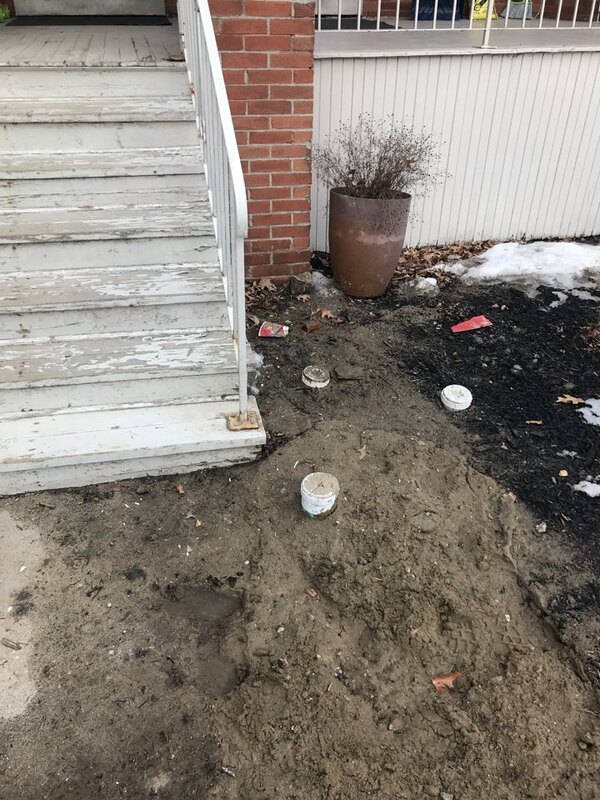 They did excellent work as well when I had water damage in the basement in November 2018. Thank you for taking the time to write a review! We appreciate your feedback. After a stressful sewage back up we call sewer squad and Melissa was such a easy person to speak with. She advised us mike was on the way and he arrived within the hour. Long story short. Mike and his team are very pleasant to work with. Thank you. We had a sump pump and battery back up that didn’t look right. After a call to sewer squad they sent mike. I am glad they did. He quickly identified the problem with our set up and was very patient and informative on explaining why we need to do it the right way. He even returned at no additional charge to reroute the discharge because we weren’t happy with the location. Please ask for mike if you want the same service we received. Very happy. Thanks for the review Ted! So happy to hear we were of help in your time of need! Mike and his crew did a very good job replacing our sewer. He is very trusting and helpful. Would use him for all our properties. 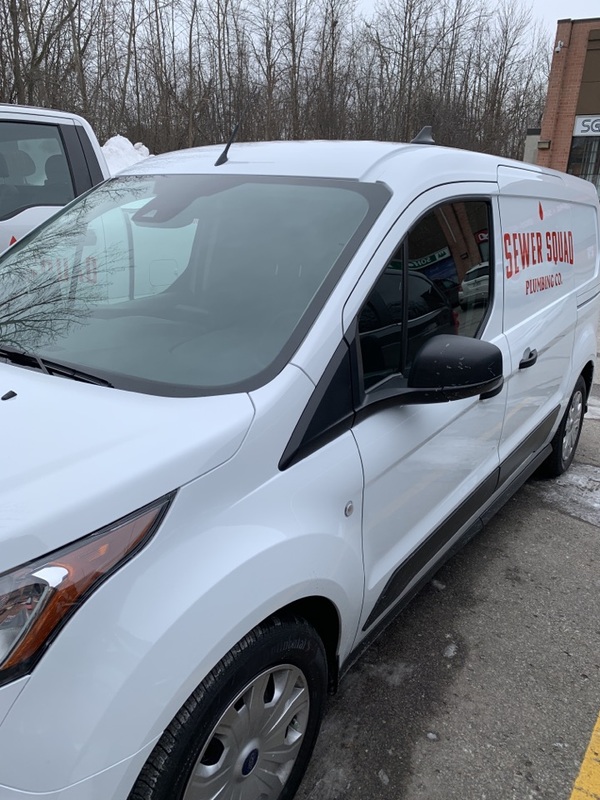 We have engaged the Sewer Squad just a couple of months ago for another big job and there was no question in our minds who would we call when we discovered we need to have yet another big sewer pipe replacement job to be done. The Sewer Squad protected the work area with plastic sheets to minimize dust from going into the shelves with merchandise. Overall preparation of the site was absolutely great. Upon opening the floor they discovered other issues that could have posed potential problems in the future and we agreed to fix those as well since the floor was opened anyway. This shows they thoroughness and that they care about their customers. We were shown everything on camera and still photos which made our decision easy. The crew work tierelsy for three days taking care they don’t bring any dust or soil to and through the actual store front. Before the holes in the floor were filled back in we were asked to inspect the newly installed pipes and again everything was explained to us. 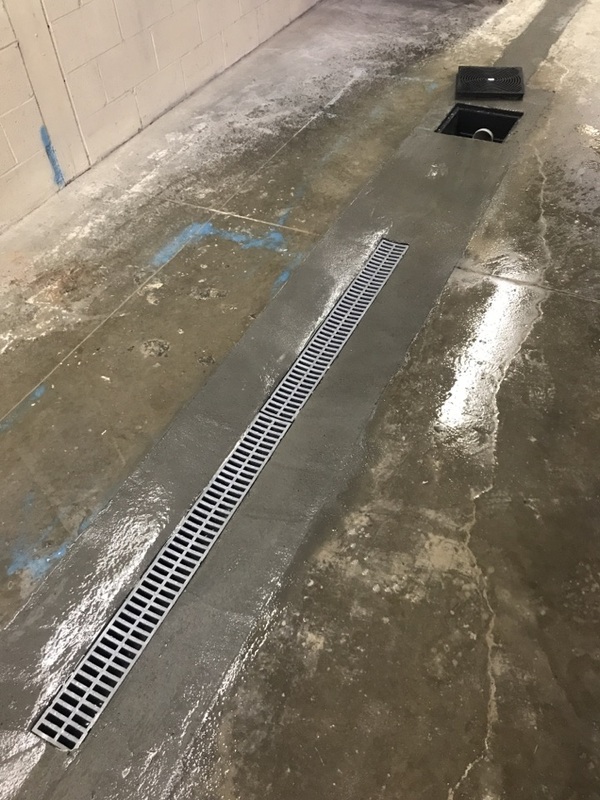 Once the concrete was poured, all the garbage and old pipes were removed and the entire work area was thoroughly cleaned. The job was done according to the estimate given and on time as well as with maximum courtesy and care toward us, the customer. Throughout the process we were kept in the loop at all times and every step was communicated to us in a clear and timely manner. 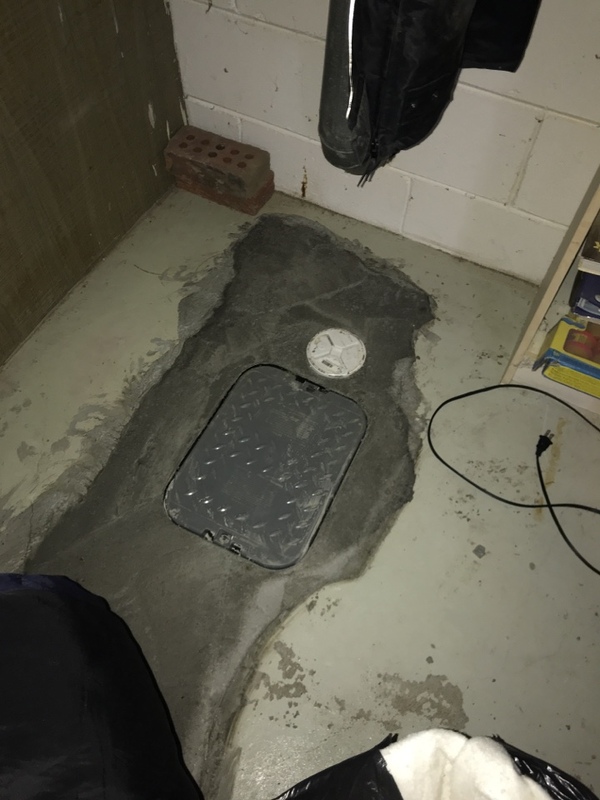 After the Sewer Squad finishes the initial job, they proceeded to fix a leaky toilet upstairs - a small issue discovered in the process that significantly added up to our water bill. 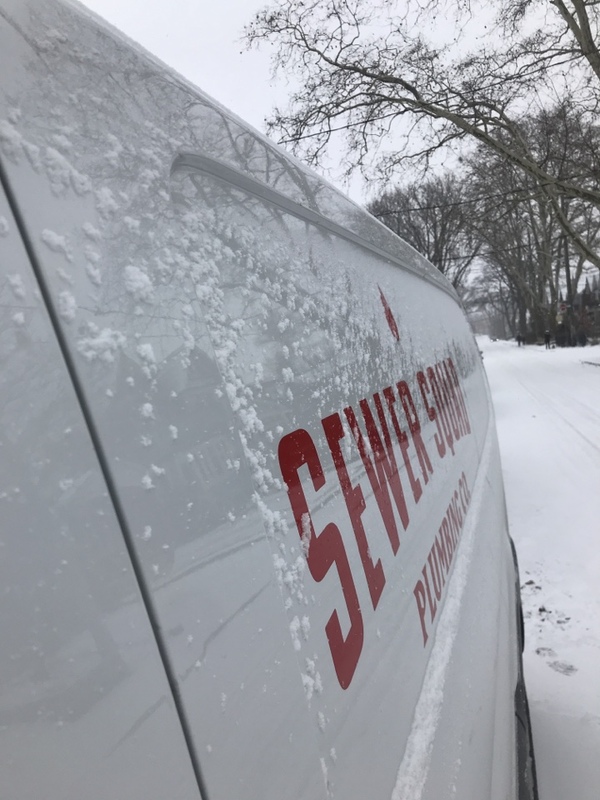 I have no doubt that for us there is only one number to call for any and all plumbing issues - that’s Sewer Squad’s number. Thank you Phil, Vincenzo and Vasil and his crew for a job done fantastically well. You know things are done great when you can see everything as it’s being done and when it functions much, much better then before the work has been done and when the work site is left clean and the same way it looked before the “all the hubab” started. Both thums up for the Sewer Squad. Thank you for taking the time to write a review Zoran! we appreciate your feedback. On time; efficient, knowledge of what needed to be done. Sewer Squad came out and replaced our sewer line after an unfortunate back up. They made the process quick and simple. We’re so happy to have everything running the right way again. Thanks guys! Thank you for the review. We appreciate your feedback! 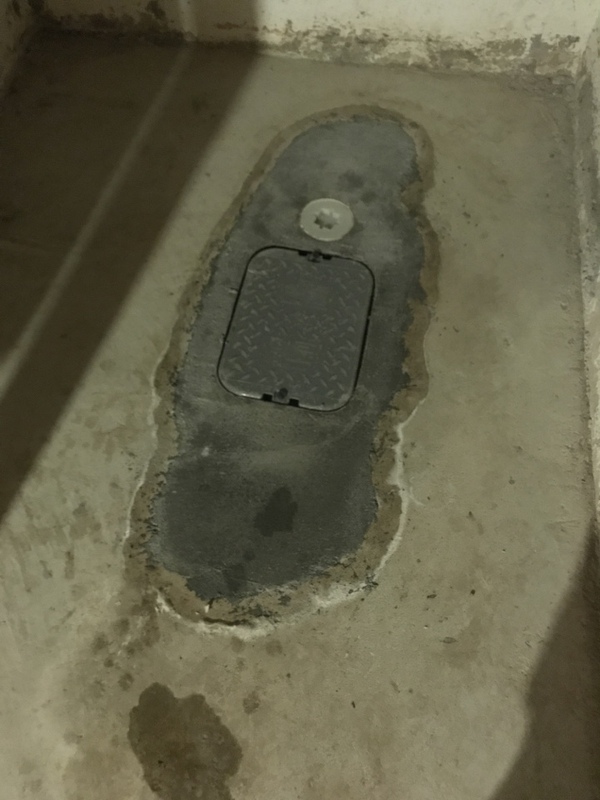 Install trough drain for body shop to allow drainage when washing cars. Backwater valve install with $1750 rebate.